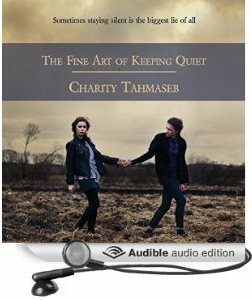 The Fine Art of Keeping Quiet: Now in audio! Now in Audio! The Fine Art of Keeping Quiet is now available in audio format via Audible, and you can find copies at Audible, iTunes, and Amazon. Next postThe Maze: Now in audio!